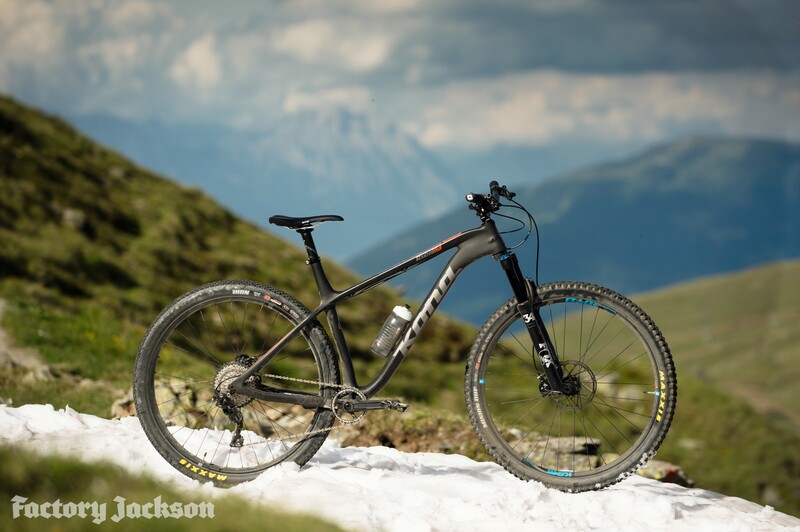 "Full squish bikes may get all the attention these days, but nothing compares to riding a hardtail on the trail, and the Honzo CR Trail is perhaps the one bike that can steal the limelight. Its aggressive stance, nimble-handling carbon frame and mischievous attitude are characteristics that were born on Pacific Northwest trails, from the days when the ride was all about playing and having fun, even when things turned burly." 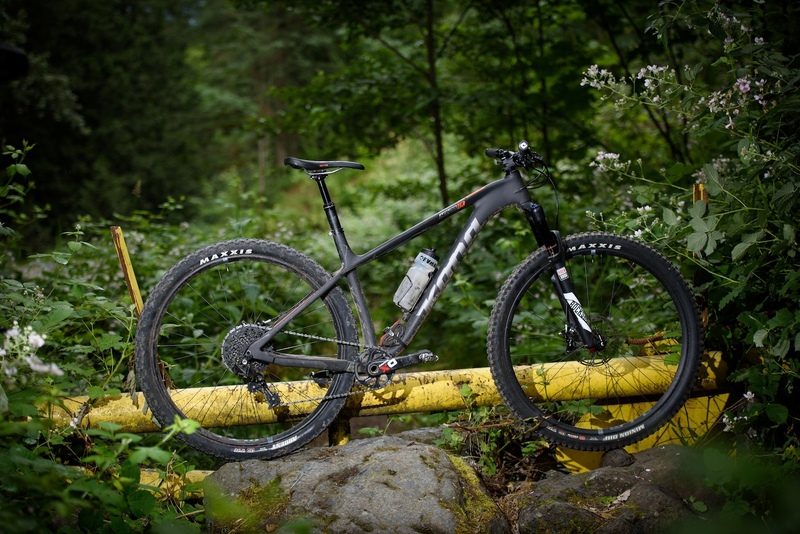 What Kona has created with the Honzo Carbon is both an astonishingly light trail-worthy hard tail, and an XC race bike that breaks down the barriers of what XC hard tails can do in technical terrain. The Kona Honzo CR Race is not a bike that can be pigeon holed. It's light enough for XC; inspiring enough for technical single track and is happy to spend a day shredding a bike park. We'd love to see other XC bikes go the same way as Kona – it could spark a new XC movement.